2 weld the bung / fitting /s to your exhaust pipe /s as close the the manifold as possible. 3 use a DVM and this chart..
National seal #473546 is a bit tighter. Edited 1 time(s). Last edit at 12/13/2018 10:38AM by MattNall. Wagner #F71846 listed for GM 9-1/2" brakes. This is an edited version of an article I wrote in the Canadian Old Autos newspaper in March 1993 called "Bulletproof Power Glide." 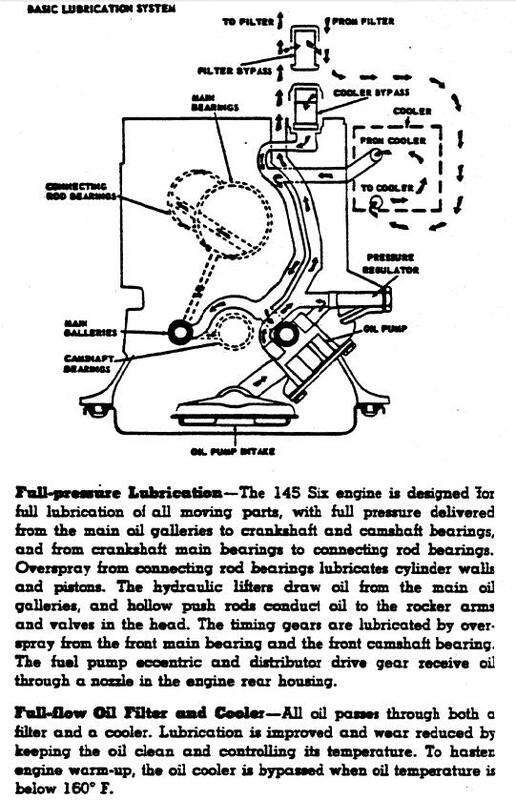 Many of the facts and figures come from the Corvair SAE paper titled: Corvair Automatic Transaxle by F.J. Winchell. It should be read by every Corvair enthusiast. A remarkable fact about the Corvair Power Glide, is how trouble free it is. From a restorer's point of view, the Power Glide is the easiest automatic to service. Also, the drag racers also think it’s a darn good transmission. JW Performance Transmissions have made a big business of supplying Power Glide transmissions and parts for both street and strip cars that can handle up to 1,200 h.p. Today, most Corvair owners (many of whom treat their cars as rare collectibles) would never think of shifting from forward to reverse at full throttle, which happened to be one of the design criterion for the automatic transmission on which we still depend. Dual master cylinder brake systems and handbrake aside, a Power Glide equipped Corvair has a safety brake system not realized by many. It is a comfort to know, that in an emergency, IF ALL ELSE FAILS (with the brakes, that is), it is possible to bring a 2,500 pound Corvair to a stop by shifting from forward to reverse, without damaging the Power Glide. A great story was told by Larry Knipe, Ultra Van Sales Manager, back in the sixties. An 80 year old man spent the mandatory two days, learning everything about the Ultra Van before driving away with his new coach. Six miles from Hutchinson (where they were made), he was so happy with the way his Ultra was running in "D"rive, he shifted to "R"acing to go faster. The vehicle came to a screeching halt. The Power Glide was undamaged, but the Ultra training course was immediately altered to include reversing. 7 million had been made. In 1959, GM statisticians calculated Power Glides had been run over 200,035 BILLION consumer miles! With this many miles behind it, when the first Corvair was delivered to the public, engineers at GM were confident the transmission could take almost any customer abuse, since Corvair gear stresses were thought to be only 60% of those encountered in a full size Chevrolet V-8. It came as a big surprise when transmission failures appeared in early Corvairs. 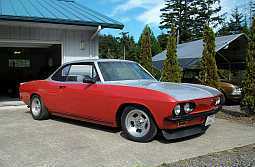 Soon it was learned a few new owners, trying to show off their new Corvair, by power shifting at full throttle. Occasionally (since there is no reverse lock-out) shifts were made from forward to reverse, putting horrific strains on the drive line. GM immediately set new standards for a redesigned Power Glide. To insure adequate "abuse" capacity, the "new" Corvair Power Glide would have to survive shifting from low to reverse with a wide open throttle, no less than ONE HUNDRED times on dry pavement. Surprisingly, even when the changes were made, no reverse lock-out was provided to prevent going from forward to reverse at any speed. Some of the changes involved better air cooling around the converter which was based on high temperature tests encountered in heavy city traffic, turnpike cruising, desert driving and climbing Pikes Peak. The "worst case" scenario had to cope with many variables, such as how much energy was delivered to the clutches, fade characteristics of the clutch material, pump delivery, clutch plate temperatures, and last but by no means least, the engine speed at which an owner might shift from forward to reverse. The final point of this article, is to make sure all Corvair drivers with automatic transmissions, know they always have a “Brake of Last Resort”, ... in panic mode, just move the shift lever to "R"acing. Items include those first offered in the 1966 model year and items that were put into production during the transition between the 1965 and 1966 model year. This list contains items and changes generally considered to be 1966 in nature but, many were running changes that occurred towards the end of the 1965 model year and therefore can be found on a number of late production 1965 Corvairs. Also a few items were first make available later in the 1966 model year and will not be found on all 1966 models. When possible, dates for running changes are included. 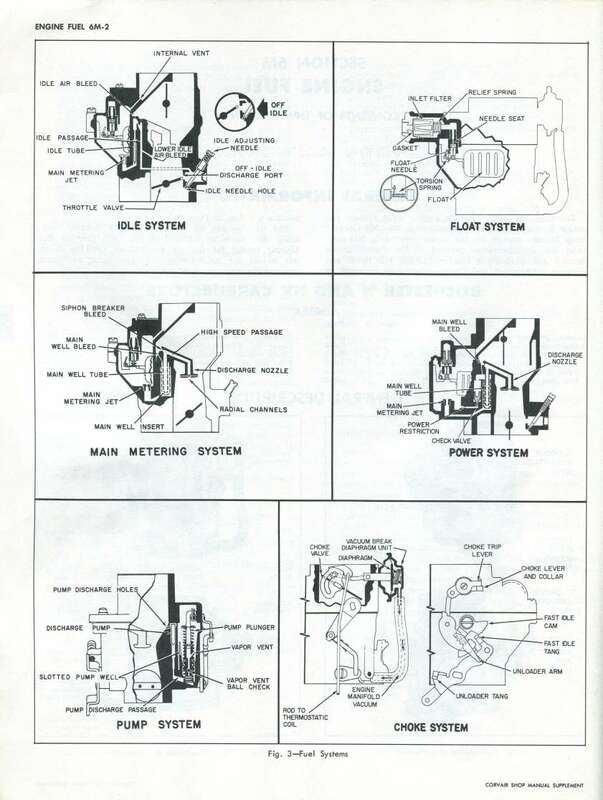 Dates on running changes were gathered from the 1965 and 1966 assembly manuals. The dates listed represent the date the changes were incorporated into the assembly manual with a revision. I believe these dates should be viewed as a ballpark figure, give or take a week or two, on when the changes took effect. Although the changes may have actually occurred on the dates listed in the assembly manual, it appears unlikely that GM would be so precise with running changes. Corvairs were also produced in three different plants during the 1965 and 1966 model years, (Willow Run, Van Nuys, Oshawa). You would do well to assume that they did not occur at precisely the same time at all three plants. Another factor to take into account is the imprecise nature of dated components in the car. Many components may have manufacturing dates on them. These include engine blocks, transaxles, instrument clusters, carpets, distributor, alternator, and the actual Fisher body of the Corvair to name a few. In general, these dates are usually within a few weeks of the actual production date of the car and fortunately this would apply for the vast majority of Corvairs produced. Unfortunately since a small number of Corvairs don’t follow this pattern, we can’t use the term “numbers matching” with 100% certainty. Here is why the numbers may not always match closely to the actual production date. 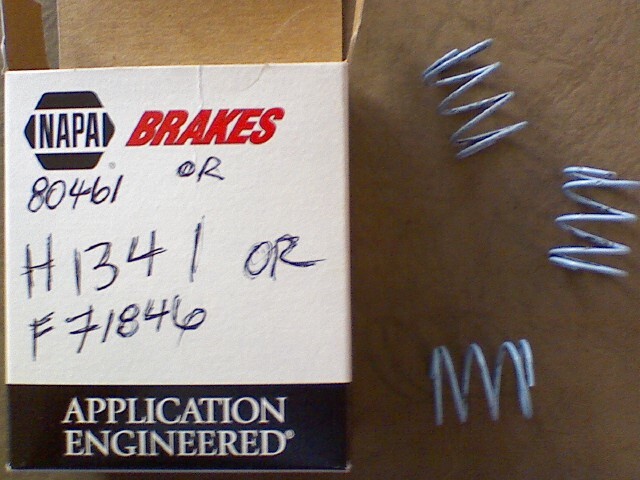 Component parts including the Fisher body, should always have dates that would precede the actual production date. These components were stockpiled and usually used in production within a few weeks of manufacture . Slowdowns, over-production of parts, holdbacks and strikes can cause the gap between component manufacture and actual car production to widen. Fisher body was also known to Stockpile bodies and hold them before releasing them to the Chevrolet side for production. This is dramatically illustrated by the holdback of months on some bodies during the 1969 model year. Also Fisher would release a group of bodies at once, and that would explain why the assigned Vin does not always follow the sequence of the body number. (i.e. Vin # 10 has body # 11 and Vin #11 has body # 10). In view of these facts, generally speaking, you can get a rough idea when your Corvair was produced. Do not be surprised if a component or two have dates that fall outside that couple of week window. 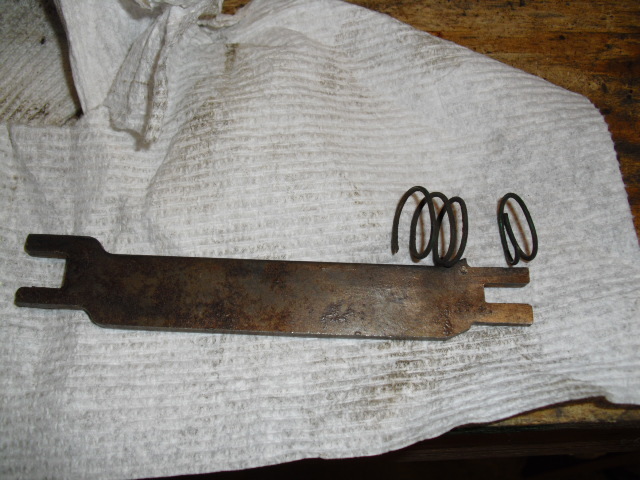 It still may be the original part that came with the car. With the absence of production data from GM (no longer available) for US built Corvairs, the actual production date will remain unknown. GM Canada does have records on the actual production dates on Corvairs built in Oshawa. This can be obtain by mail. In the case of US built Corvairs, most owners will use the Fisher body build date as the production date, and the true build date (car assembled and assigned a VIN on the Chevy side) can range from a day to a week after the body build date in most cases. Try checking the date codes on other components to see if they agree within a couple of weeks of the estimated production date. So there you have it. You can get a general idea when your Corvair was built, and you can compare that date with the general date a running change occurred. When considering if you car should have the running change or not, Allow some time leeway due to the fact that the dates we are using are estimates. (1966 represented the last year for Van Nuys, California and Oshawa Canada built Corvairs, , all subsequent Corvairs were all built at Willow Run). 2) New style rear lower exhaust grill. 4) No pinstriping on beltline of Corsa model. 7) New style “wide” chrome lock trim piece with blue instead of red center. 17) Sheet metal box on air inlet shelf now gone. 18) New style rear hood emblems for 110hp emblem (new mounting holes on rear hood. 28) Steel floor plugs no longer have a notch on opposing sides like the 1965 models. 31) Front license plate mounting frame changed. 1965 models had only round holes to mount plate. This required a nut and bolt to install the plate. 1966 models have square holes for plastic inserts, which require only a bolt to screw into the insert. 32) Different routing of AC lines in body. 125) On 65s the bezel screwed into the backing plate and in 66 it screwed into extra brackets in the headlight buckets. 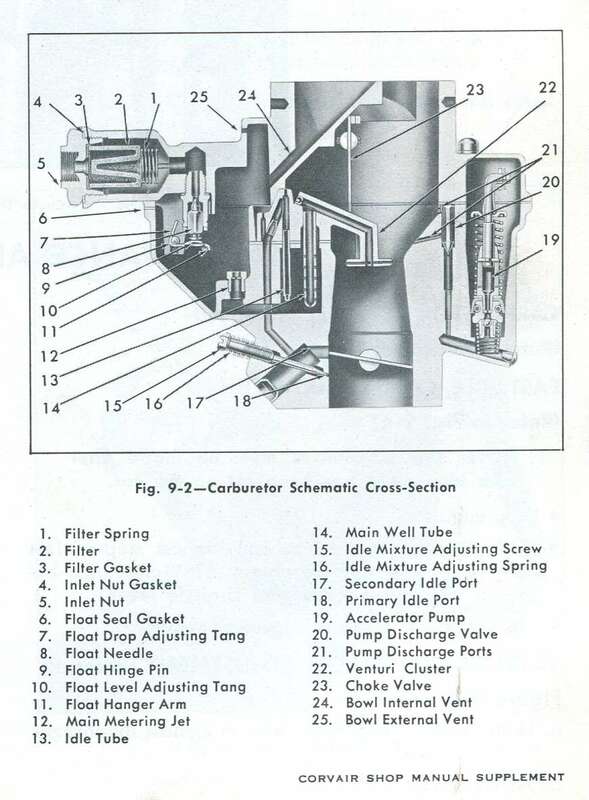 34) Late 1966 models have predrilled holes for dual master cylinder. 35) Quick steering option now available factory option. RPO (N44). 42) Hood and Trunk auxiliary lights now available as factory RPO (Z19) pkg. 52) Window sticker style changed. 56) Slightly different wiring to powertop relay on framerail. See assembly manual for details. 63) AC condenser relocated up away from engine. 64) AC now available for 140hp models including Corsa. 66) ¼ in. size bolts for rubber engine perimeter seal (01/25/66) 1965’s used 5/16in. 67) New Style Turbo aircleaner sticker. 69) AIR smog pump added to California vehicles except turbocharged 180hp models. 73) Some larger shroud bolt attaching holes on cylinder heads. 74) Body platform code “Z” added to trim line on bodytags on Van Nuys built Corvairs. was producing other Chevy models now. 77) Fan shroud has larger attaching holes due to use of larger attaching bolts in heads. 78) “High” mount bracket for AC now available for use on 140hp engine. Low mount bracket still used on two carb models. 85) Voltage regulator mounts in different position. No longer mounted diagonally as 1965 models. Now mounts pretty much straight up and down. 86) Spare tire carrier assembly attached to frame rail changed. (01/07/66) Lug wrench no longer attaches to carrier and now attaches to floor shelf near jack. 89) Special crankcase vent tube for 1965 AC cars no longer needed and deleted. 90) Special 1965 AC oilbath aircleaner setup deleted. 1966 models do not require a special oilbath setup for AC cars. 92) New style upholstery with trim buttons and without map pockets. 102) Ashtrays now have a plastic "handle" that is screwed onto the front lip of the ashtray. 105) Monza dashes now black instead of silver colored. 112) Change to a new Saginaw transmission for both 3 and 4spds. 118) Differential case changed (i.e. New mounting holes) to mount new style transmission. 119) On the shifter assembly, the receiver for the ball of the shifter is a welded on stamped version, replacing the 1965 style cast piece. 120) Throttle rod redesigned for new manual transmission. 122) Rear transmission crossmember redesigned for use with the new “Saginaw” transmission. 124) Accelerator linkage crossbar pivot attached to transmission redesigned. oil goes from the pump, to the filter, to the cooler, to the lifter galleries to the mains to the rods. Edited 1 time(s). Last edit at 01/29/2016 03:09PM by MattNall. The difference is in the location of the crankshaft seal. The 164 crankshaft is shorter so the crankshaft seal is .050" closer to the engine block. 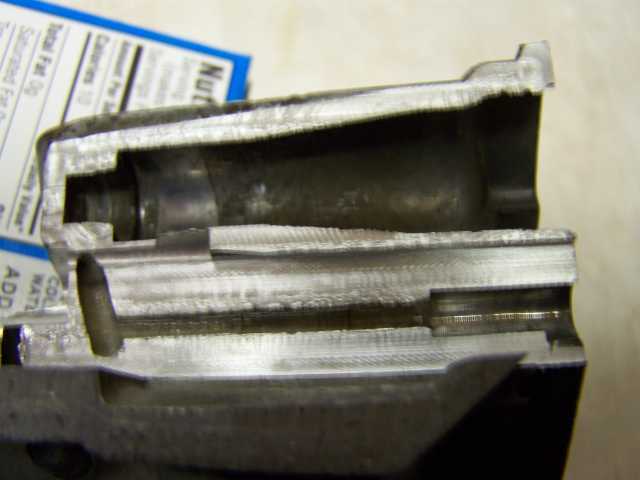 EM bellhousing works with a spacer. I don't know about crankshaft sealing going in the other direction. Identification: Look in the hourglass-shaped area that faces the engine. An EM bellhousing will have a silver-dollar sized depression in the camshaft area. An LM bellhousing will be smooth across that area. Watch for voltage drop... anything less than 0 is cause for alarm.. The Ignitor II will shut down if the key is left “ON”, it’s a built in protection against overheating. The Ignitor I will NOT! Edited 1 time(s). Last edit at 09/04/2012 06:15PM by MattNall. Edited 1 time(s). Last edit at 10/14/2014 08:48PM by MattNall. vent window; however it DOES clear. electronically. I am lucky to email most of the time. to the maximum travel (thermostat bellows against bracket stop). 2) Adjust swivel until it enters damper door pivit hole and retain with clip. duct upper edge. This opening should measure approximately 2 11/32". Edited 1 time(s). Last edit at 08/30/2014 12:38PM by MattNall. Replace your 1960 Fuel sender for $50! The "second design" tanks, as originally installed in PG-equipped FCs, had the indentations where the shifter tunnel would be, but no tunnel. Mid-63 to end of production, "tunnel tank" for all manual-transmission FCs, "tunnel tank" without the tunnel for all PG-equipped FCs. Any PG-equipped FC can use any tank. Any 1961 to mid-63 FC can use any tank. Any mid-63 through 65 FC with a manual tranmission needs the tunnel tank. Edited 4 time(s). Last edit at 12/07/2012 12:06PM by MattNall. The first set of characters you see are a three character code on the top left corner of the bodytag. This represents the date code. The code consists of two digits and a letter*. The digits represent the month, and the letter represents the week. Example 11B means November 2nd week. The week began on a Monday. For the last week, if the week went through a Wednesday, it was that month’s week. If it only went through Tuesday, it was the next month’s week. This code represents the date the body was completed by Fisher body. The body would then be delivered to the Chevy side to install the drivetrain and complete the car. There is a definite time interval between when the body was completed and delivered and when the car was finished on the Chevy side and a VIN number assigned. This was usually within a week or two, but sometimes could be longer. This system gives rise to the possibility of a body built date at the end of one month and a final production date at the start of the subsequent month. Fisher would also deliver bodies in groups and was known to sometimes hold back bodies for one reason or another, so it is possible to have cars bodies that are out of sequence with the VIN numbers. (i.e. body 8 has a Vin # higher than body 12). * An exception to the 2 digit- one letter code is a 3 digit number code used on 1965 Los Angeles models built in Mid-September 1964. This is discussed later at the end of the Decoding section. 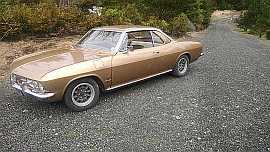 Next in line is style, which list first the year and then model of the Corvair. This 3 digit codes represents the interior color and seat type. An extra digit is include for 1963-64 convertibles for the top color. On 1966-67 models the extra digit denotes whether the car has optional headrests or not. E = headrests on bench or bucket seat cars built in WRN in 1966 and bench in1967. Y = headrests on bucket seat cars built in Los Angeles or buckets built in WRN in 1967. Z = Corvair trim designator on LA built cars only. 1966 Willow Run cars without headrests, have this area left blank. Interior: The 1962-63 Corvairs have an extra digit on the trim or paint section of the tag. WRN has the extra digit for interior paint on the Paint section. Ex. 922-7 = Red with black interior paint Oakland cars have the code on the trim line. 1964 models have an extra letter instead of number in the Paint section of early style Fisher bodytag plates. The bodytag plate was changed in mid Oct (between 10A and 10E) to a 2nd style and the interior paint code letter is relocated to the bottom right corner of bodytag. The 64 bodytag plate is changed again in Mid March (3C or D) to the same style that is also used on late model 65-67 Corvairs. Interior paint code is located at the top right corner of the late model bodytag. Bodytag style changed in 1968, and again in 1969. 1962: Code for top color found on ACC line. 1963-64: Code for top color found on TRIM line. 1965-69: Code for top color found on PAINT line. 1963: 2= Blue 3= Aqua 4= Fawn 5= Red 7= Black 8= Saddle R = White/Red. 1966: F= Fawn T= Turquoise S = White/Black D= Red R= Bright Blue E= Black Z= Bronze. 1967: 1= Blue 4= Black 5= Fawn 6= Bright Blue 7= Gold. ( ? ) appears after those options where the level of certainty is not as great due to a low sample in the survey or options that are often added or removed and may not reflect original equipment. Late model 1965-66 Cars had a single ACC line and LA cars had the ACC codes split onto 2 lines. Canadian cars had the actual RPO codes on the bodytag. L = Convertible top code followed by a number indicating color. K = Rear seat speaker? S = RPO U73 Rear ant. 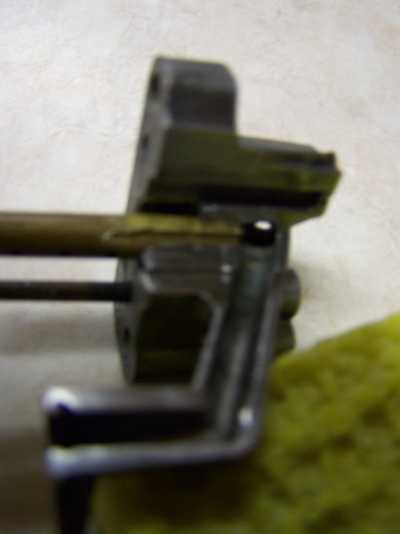 P = RPO Z01 convenience group ( 2 sp wipers, washers, day/night inside mirror). *Standard seatbelts, old CC group and padded dash are now standard. So C in group three, P in group four and W in group five no longer listed. Also 4spd transmission no longer listed, with the introduction of the new Saginaw transmission. Rear seatbelts are also now STD. Willow Run cars had the ACC codes all on one line. Edited 1 time(s). Last edit at 12/03/2011 11:26AM by MattNall. 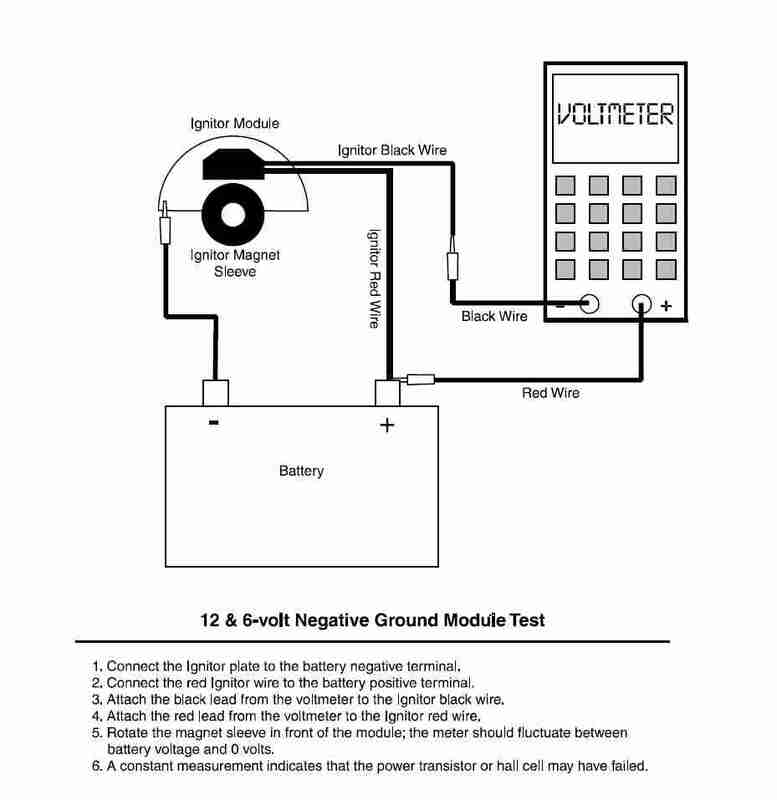 Refurb your LM RNDL inicator!